The top 15 best Bitcoin exchange and trading platforms by volume stand out among the rest as they collectively amass over 96% of the total volume of Bitcoins that changed hands over the last six months. However, it should also be pointed out that only four of these 15 exchanges amass over 10% of the total volume each. However, these 15 exchanges see a large trading volume and they are all well-established and relatively safe platforms, which makes them the best choice for people interested in buying or selling Bitcoins. Bitcoin is the oldest, largest and most popular cryptocurrency, which was introduced in 2009. 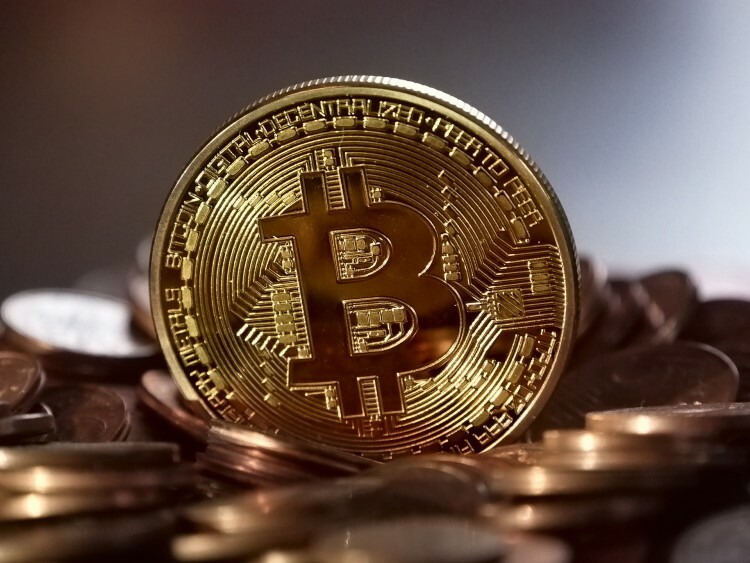 While overlooked by many, bitcoin had its fair share of popularity around the darker corners of the Internet, with many buyers that required anonymity in their transactions using the cryptocurrency. In its first couple of years, the Bitcoin traded below $1 as the demand was low and the only thing that affected its value being the complexity of the mining process. Over the years, the popularity of the cryptocurrency increased, which in turn led to its price advancing. In 2013, the price of the Bitcoin went above $1,000 for the first time, helped by the banking crisis in Cyprus, which resulted in capital controls and people resorted to Bitcoins as a way to store the value of their money and to work around the restrictions. At the beginning of 2017, the Bitcoin passed again the $1,000 mark and didn’t look back as it continued its growth to over $7,000. There are a number of reasons that aided to this growth, more favorable legislation in Japan and South Korea, several central banks recognizing the Bitcoin as a legal cryptocurrency, and a tightening supply. The inventor of the Bitcoin, Satoshi Nakamoto, set a policy that involves a limited supply of 21 million Bitcoins. We explain how the supply of bitcoins works in the article covering the five best bitcoin mining machines you can buy. As the popularity of the Bitcoin grew, it created an entire industry around itself, with many FinTech companies developing apps that allow to securely store Bitcoins, called wallets (take a look at 11 best Bitcoin wallet apps for iPhone and Android), Bitcoin ATMs and, most importantly Bitcoin exchanges and trading platforms. Bitcoin exchanges and trading platforms allowed people to exchange easily their Bitcoins into fiat money (US Dollars, Japanese Yen, Euros, etc. ), or to buy Bitcoins in case they needed them for transactions or just preferred to invest in them, which, given the surge in their price, proved very rewarding. While there are many Bitcoin exchanges, only a handful established themselves as reliable and trustworthy after several major incidents when people got their Bitcoins stolen from them or scammed, with the company that operates the exchange disappearing together with the coins that were kept on their platform by the users. Moreover, the best Bitcoin exchange and trading platforms by volume managed to attract more users doing transactions on them with user-friendly interface, availability of many functions and tools that allow investors to identify profitable entry and exit points and to exchange Bitcoins into different fiat currencies. With this in mind, let’s take a closer look at the top 15 best Bitcoin exchange and trading platforms by volume based on Bitcoinity data.